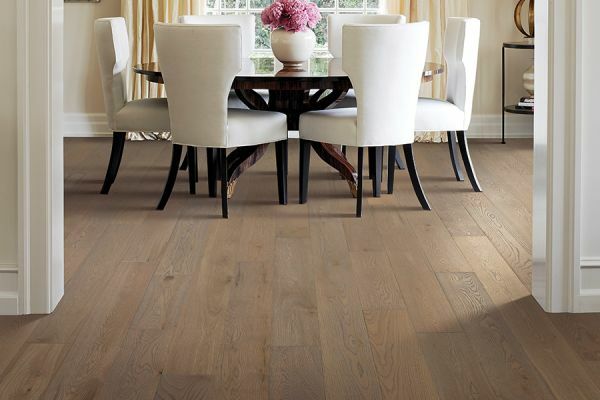 There are so many reasons to choose hardwood floors that it’s hard to even narrow it down to just a few. The beautiful array of natural colors, gorgeous grains that are unique to each and every floor, and even the imperfections give your floors a character all their own. Put all of that together and you have a floor that absolutely transforms your home. 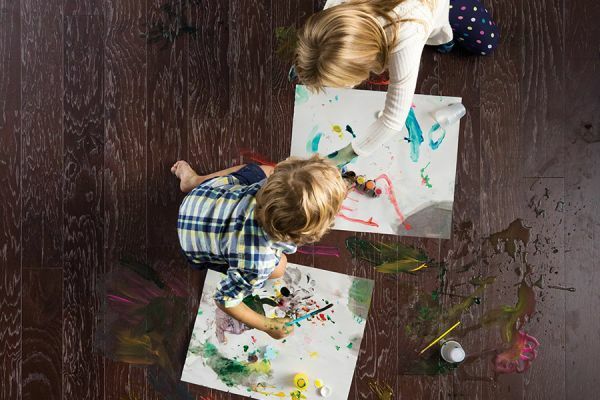 There are added benefits as well, including the fact that wood floors have one of the longest lifespans of any other type of flooring.Add to this, the fact that they never go out of style, and you have an investment that will be well worth it. At First American Carpet & Floors, we want you to be completely satisfied with your flooring, knowing that it’s one of the most important aspects of your home. We service the areas of Stafford, Triangle, Fredericksburg, Lorton, Manassas, Woodbridge, Lorton, Dumfries, and Lakeridge, and our showrooms are located in Woodbridge and Stafford, VA. We invite you to come by and see us at your convenience, to speak to a flooring professional who will be able to answer all your questions. 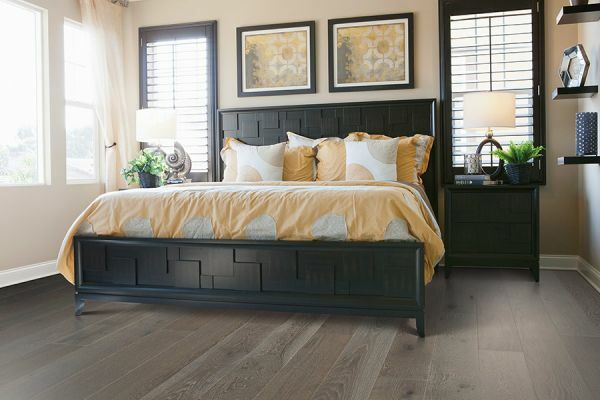 Taking everything into consideration, hardwood flooring is actually more affordable than it seems at first. 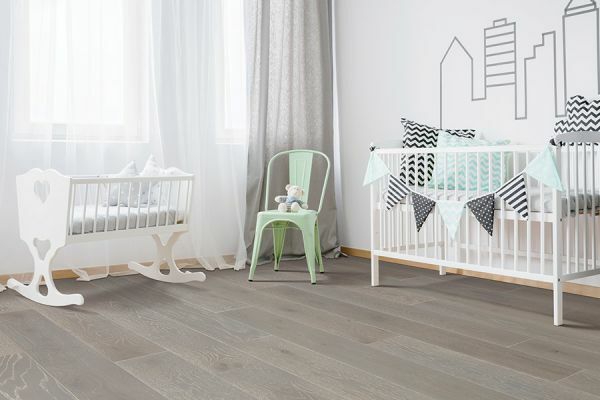 Considering the lifespan, which can wind up being hundreds of years, and the fact that they continue to be one of the most popular floor coverings on the market, and you’ll see why they’re so important. Additionally, should you decide to sell your home, the hardwood floors will only add value and increase the profit of the resale. Maintenance isn’t nearly as hard as some would have you believe, either. In fact, there only a bit more than sweeping and vacuuming to the routine you’ll need to adhere to. First of all, you’ll want to make sure there is no moisture that will become an issue, and you’ll want to keep traffic to a minimum, if possible so that everyday wear and tear won’t become an issue earlier than it should. You can also do preventative maintenance as well. For instance, using runners and area rugs can keep a lot of dirt and debris from coming in contact with your wood surfaces. This will reduce the amount of abrasive abuse they’ll undergo. You can also use floor protectors on all your furniture legs so they won’t create indentions on the floor or cause scratches or gouges.